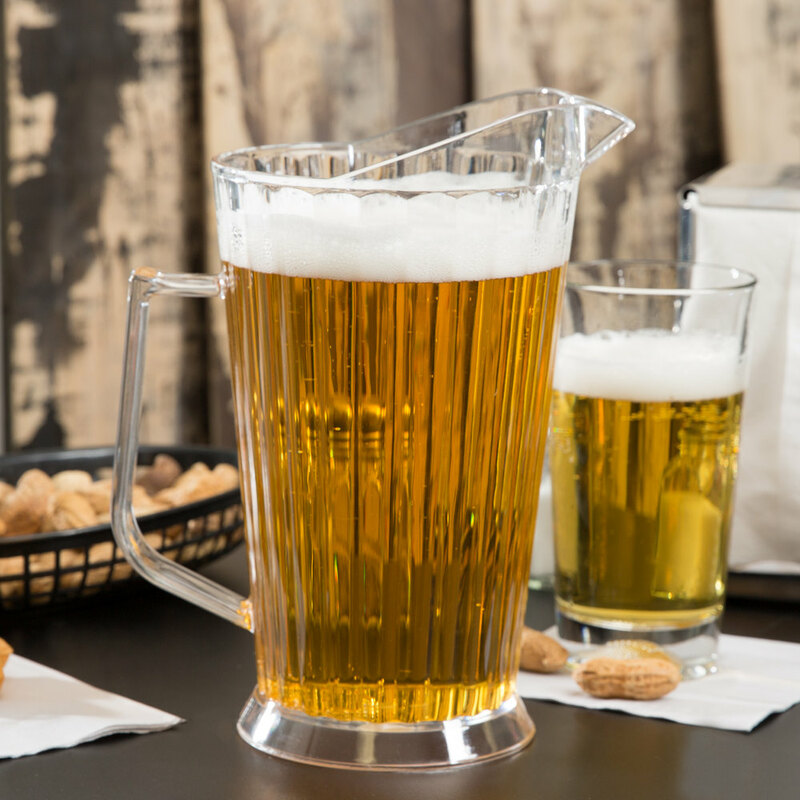 $8.50 Pitchers of Bud Light, Miller Lite or Killians Red. $16.99 10oz Choice Prime Rib dinner served 4 pm until gone. Papa's American Cafe and Prime N' Wine Restaurant are owned and operated by Brown Hospitality Corp.